Mark Toxopeus (1984) started his professional career at the Conservatory of Arnhem with Frank Peters. From 2002 onwards he studied with David Kuyken at the Conservatory of Amsterdam where he finished his Master degree in 2008. In 2004 Mark has won a second price during the National Competition as part of the Young Pianist Foundation. This enabled him to receive masterclasses given by great pianists such as Idil Biret, Igor Roma, Jacques Rouvier and Leon Fleischer. 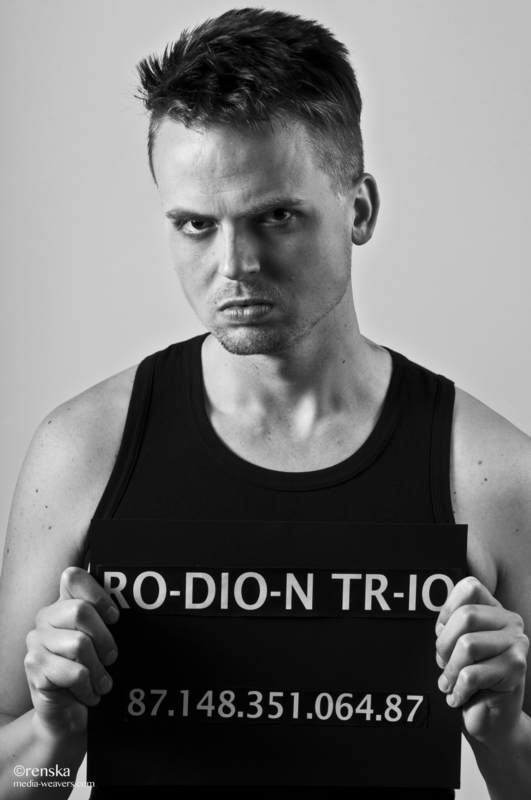 Next to playing in the Rodion Trio and arranging their music, Mark also accompanies singers on a regular basis. As a soloist, Mark performed Ravel’s Piano Concerto in G with the Wageningen Symphonic Orchestra, playing in Musis Sacrum in Arnhem and the Beurs van Berlage in Amsterdam. One of his main goals is to keep music programming fresh and interesting by playing pieces that are not so well-known, by searching for surprising combinations of pieces and instruments and by making challenging arrangements. Apart from the piano, Mark also knows a lot about gardening, language and the weather..!